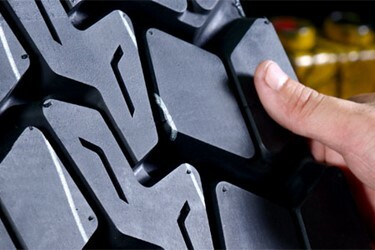 At its plant in Bassens, France, Michelin manufactures the high-tech synthetic elastomers for its tires. In the past, Michelin’s engineers struggled to track equipment in real time, which is critical for reducing off-spec production and resource waste. With the PI System, Michelin was able to develop easy-to-use tools for plant operators to track complex processes and keep them within optimal parameters. Efficiency improvements driven by the PI System saved the company €4 million in less than a year, and enabled the plant to recover from a 2,000-ton disruption in material production within six months.